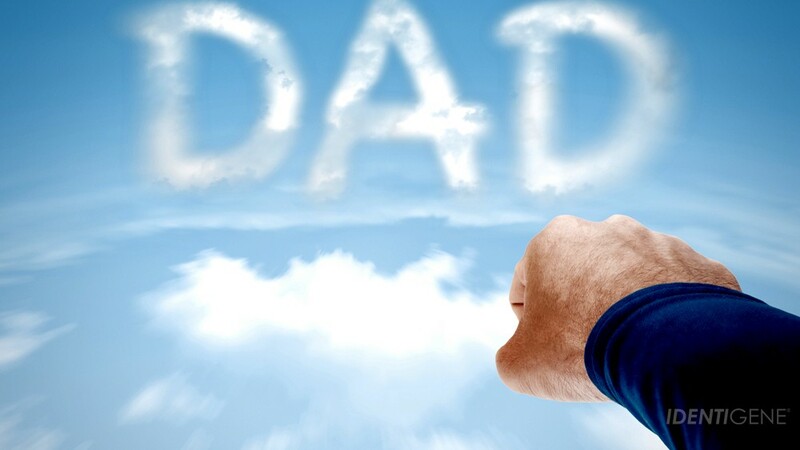 DNA testing for paternity results has many benefits, from the peace of mind of knowing for certain that a biological relationship exists to knowing family health history and inheritance eligibility. The method for collecting DNA samples for paternity DNA testing has many questioning whether blood samples would be more accurate than buccal (cheek) swabs. In short, the answer is no. Here’s a look at why cheek-swabbing is the preferred method for DNA collection. The use of buccal swabs in paternity kits is non-invasive and a much easier technique for the collection of DNA samples. This means no needles for those of us who would rather not have blood taken with a needle, especially if it’s not absolutely necessary. The buccal swabs also don’t require refrigeration like blood samples do, and they are good for up to six months after the collection has been taken. DNA testing for paternity results can be an emotionally-difficult procedure, so using buccal swabs is one way to help make the process a little less stressful. Why do scientists prefer to use buccal swabs over blood samples? From the lab’s point of view,extracting the DNA for testing is a much simpler process when using buccal swabs as opposed to blood samples. When analyzing DNA for paternity testing, the polymerase chain reaction (PCR) method is used for both buccal swabs or blood, which means the results are the same for both. 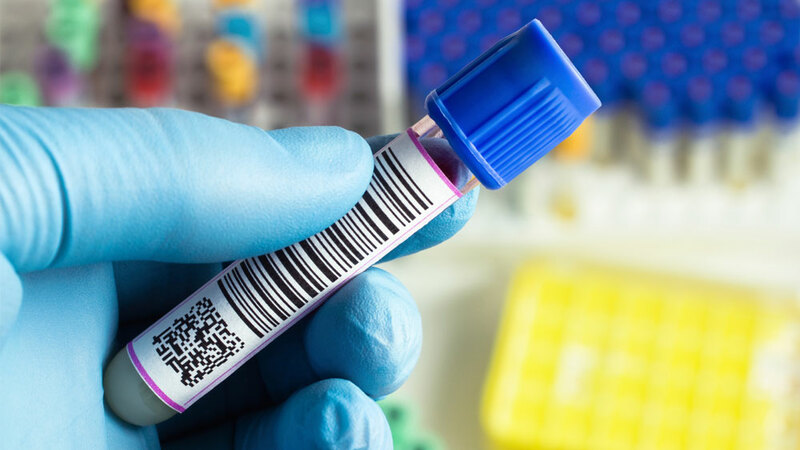 Brite Hub states “The tests used for identifying DNA in blood samples are the same as used for identification of DNA in mouth lining scrapings.” The only exception is for those who have been a recipient of bone marrow transplants recently. If you have received a bone marrow transplant, you’ll want to speak with the lab conducting the DNA testing before they process the samples. The process of immigration to the United States can be an extensive and complex procedure. It takes a lot of time and money. DNA testing for immigration purposes has come a long way in helping a piece of that process become a bit easier. Before DNA testing, confirming your relationship meant chasing down birth certificates and other legal paper work for relationship confirmation. If the information was not complete, this sometimes meant starting the process over again . . . and again. Now, providing evidence of a relationship for immigration purposes is a great deal more manageable. DNA tests as part of the immigration process must be a legal paternity test requested by the United States Embassy. 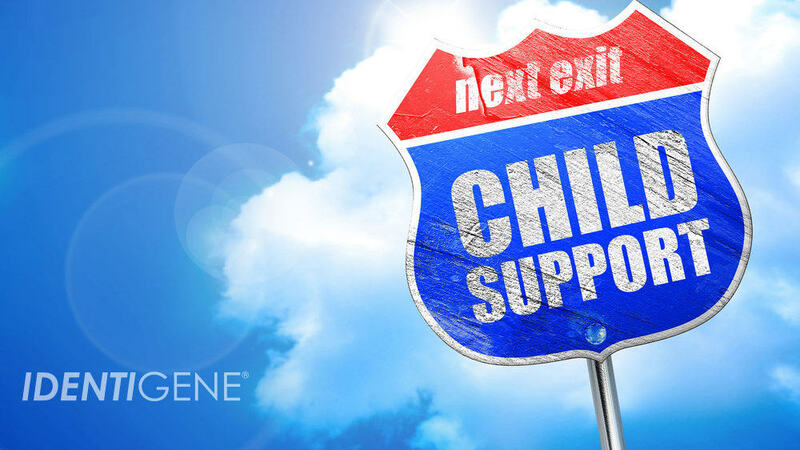 Legal paternity testing requires having samples for participants living in the United States collected at a collection facility near their home, by a disinterested third party. The Collector supervises testing from collection to submission, ensuring an impartial chain-of-custody process. A client support professional from a lab (like IDENTIGENE) schedules the appointment based on the individual’s time requirements, and advises what will be needed for the DNA test collection to help ensure the best possible experience. 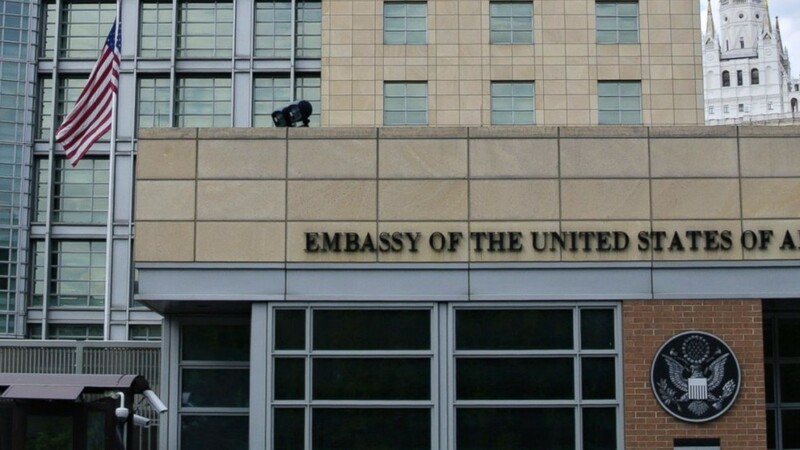 Those living overseas have their DNA test collection conducted at the United States Embassy, or one of their affiliates. The price for immigration testing does include the cost of shipping supplies to and from the embassy as well as sending the results to the embassy. Although the lab doesn’t have any control over how long the US Embassy takes to collect DNA for those overseas , we help make the process easier by walking you through the steps you should take prior to the collection so that you’re prepared. The samples are all sent to the laboratory for DNA testing. Once complete, results are sent directly to the embassy. In all immigration situations, the US Embassy maintains strict criteria for DNA test results, which we vigorously adhere to. At IDENTIGENE we also do all we can to make the process as easy as possible for you. With a paternity test, a question that often comes up is whether or not results can be incorrect if the two alleged fathers in the case are related. Here is a quick overview of relationship possibilities and how they may affect test results. 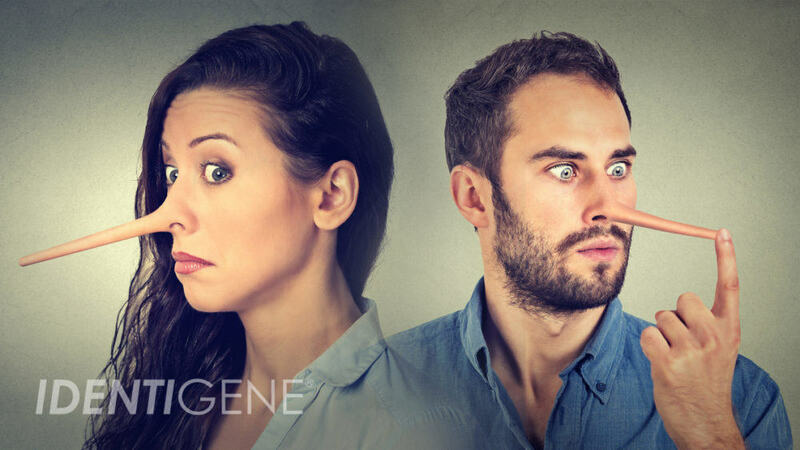 Whether the alleged fathers are first cousins or share a more removed cousin-connection, this type of relationship is distant enough that the DNA they do have in common will not cause any type of conflict with a paternity test. So in this type of scenario there is no need to be overly concerned if both fathers cannot be tested. 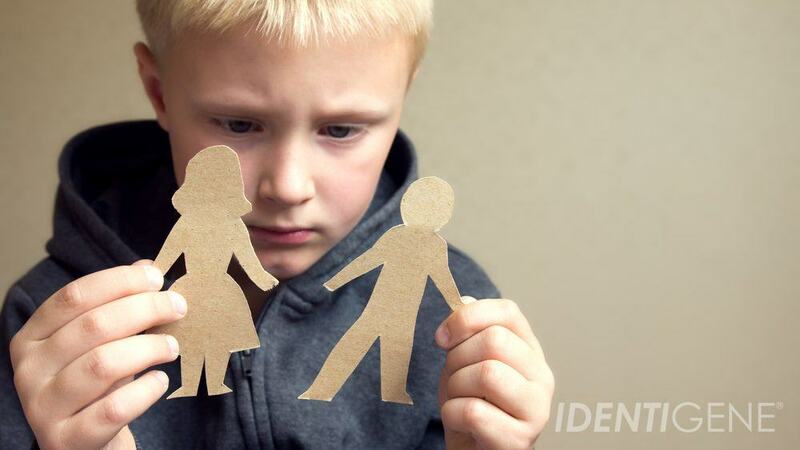 The possibility of this relationship causing problems with the results of a paternity test is higher, but not by a lot. Two people who are full brothers still have very unique DNA profiles. It is extremely unlikely that two people who are only siblings would match the same child at all the markers tested for paternity. In a paternity test we generally test fifteen markers and in order to be considered the father, all fifteen markers must match. That being said, we highly recommend that both fathers be tested with the child. If that’s not possible, then you should definitely indicate on the paternity test paperwork that the other possible father is a brother and include the mother’s DNA as well. The DNA relationship between two alleged fathers who are fraternal twins is no different than the relationship between two brothers who are not twins. In this case, a paternity test should be able to determine which is the father. The DNA of identical twins, however, is exactly the same; so even if the mother is tested as well, paternity cannot be determined. This circumstance is rare, but we do see it from time to time. In this case, father and son share enough DNA that there is a chance of a “false positive” result. The best case scenario is for both possible fathers to test with the child, and the mother should include her DNA as well. If one possible father cannot be tested, it is essential to let the lab know who the other possible father may be. The lab would then conduct additional analysis . To ensure the most accurate results, we recommend including both possible fathers and the biological mother whenever feasible. This will give us all the opportunity to exclude the correct father and ensure the most accurate and complete results. Again, if both possible fathers are not able to be tested, it’s important to let us know when you send in the samples that the other alleged father is related to the one being tested.